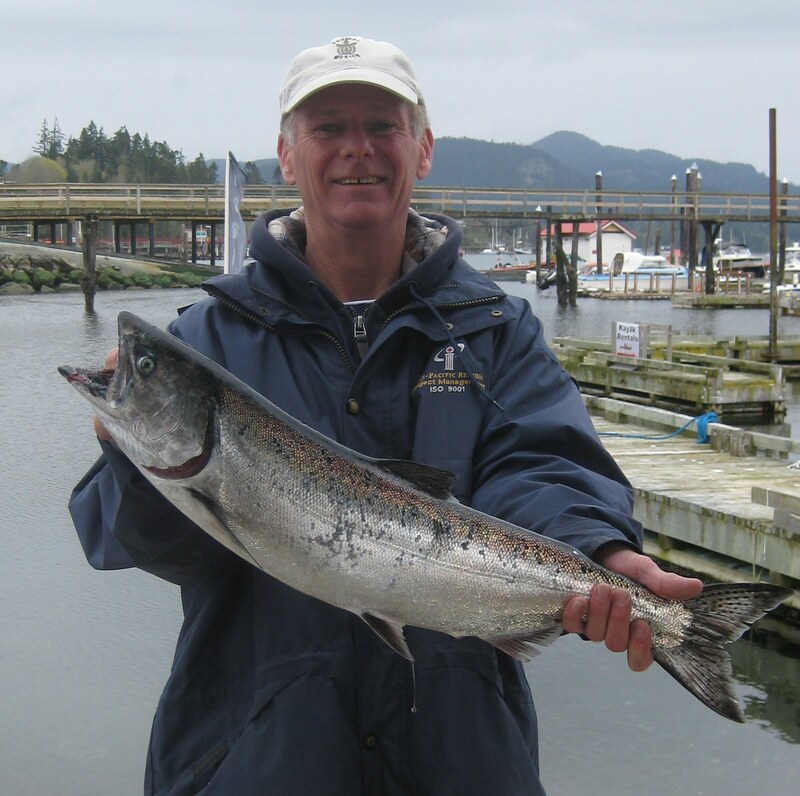 Doug from D&D Fishing Charters provided this salmon fishing report Thursday: "I fished with one person yesterday from 9 - 1 from the Sooke Bluff to Otter Point. Fishing start off slow and we had no action for the first 1.5 hour and then the bite came on. 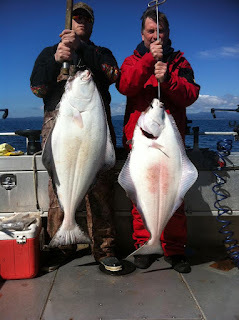 The fish were sitting in deeper (150- 160') water yesterday and we ran our gear at 145' . Glow heads and purple stripped squires both worked. At the end of the trip we landed two nice hatchery fish, lost 4 close at the boat and released one 29" wild fish that put up a great fight and made the client's day." Looks to be nice weather this weekend...get out there and fish!